Stevenage have signed centre-half Ben Chorley on a two-and-a-half year deal. 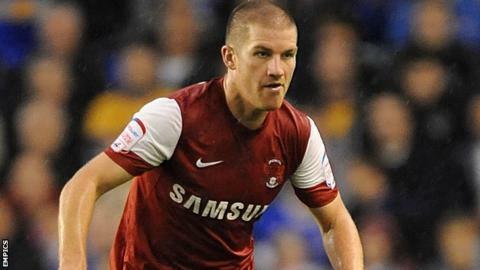 The 30-year-old was released from his contract at Leyton Orient so he could join their League One rivals. Chorley started his career at Arsenal and was part of their FA Youth Cup winning sides in 2000 and 2001. He then signed for Wimbledon, and stayed with the club during their move to Milton Keynes, and played for Gillingham and Tranmere before joining Orient in July 2009. Chorley made 159 appearances for the O's.